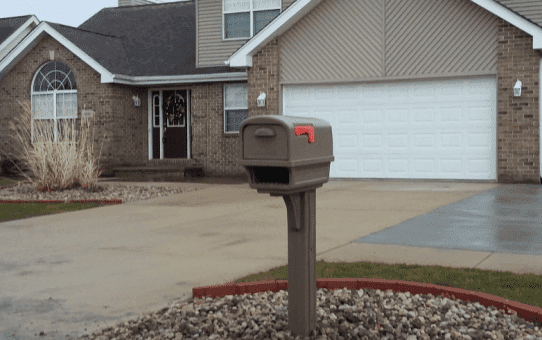 Contact Mailbox Remedies for mailbox installation service, brick mailbox installation and basketball hoop installation. 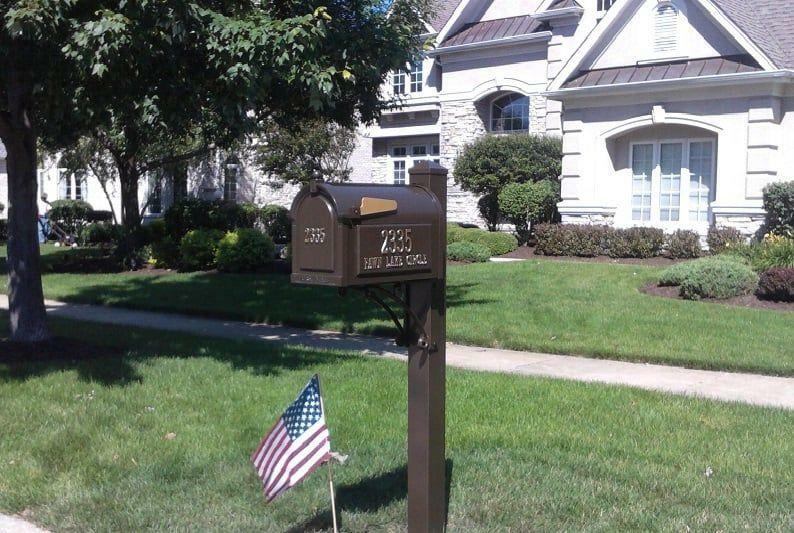 Serving Naperville and the Greater Chicago Area. 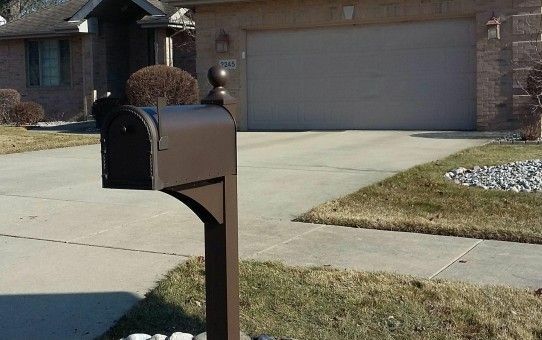 Mailbox Remedies is 5 star, customer rated for mailbox installation and basketball hoop installation. See our reviews on Yelp and Google.